Fashionistas, welcome to the best shopping street in Barcelona! Located in the newer Eixample district, this major avenue connects Plaza Catalunya with Gran de Gracia. The style along Passeig de Gracia is distinctively Modernisme (Catalan Modernism). There’s really no other way way to describe the eccentric and intricate characteristics of the buildings. They ooze sophistication. It’s not hard to imagine that in previous centuries this was the premier neighbourhood for wealthy Catalan families. The place to show off your prestige and wealth. Now, the chic fashion stores, combined with the Gaudi designed pavement, Modernisme architecture and white-mosaic benches make this one of the most visually appealing avenues in Barcelona. Dripping with elegance, it is well worth a stroll down Passeig de Gracia. 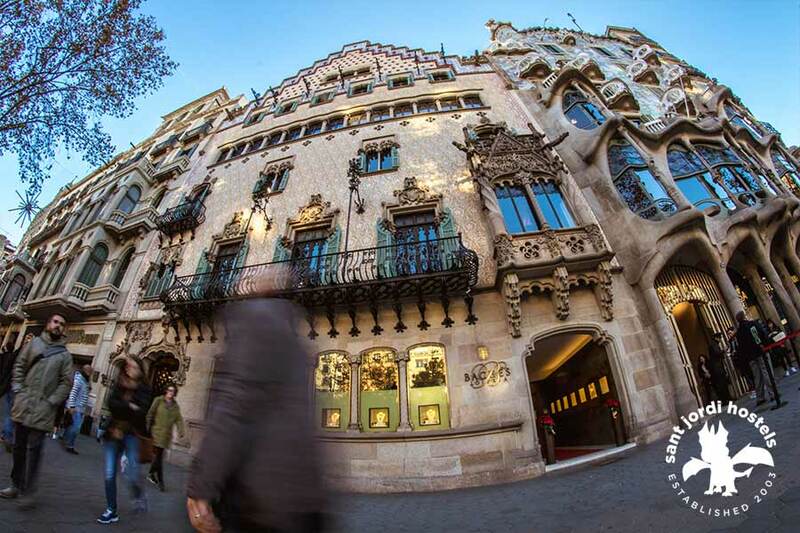 Passeig de Gracia is where you will find the best shopping in Barcelona. It is home to a variety of options to suit all tastes. There are affordable brands such as Mango, Zara, Burska and H&M. Although, the draw tends to be the variety of up market brands. 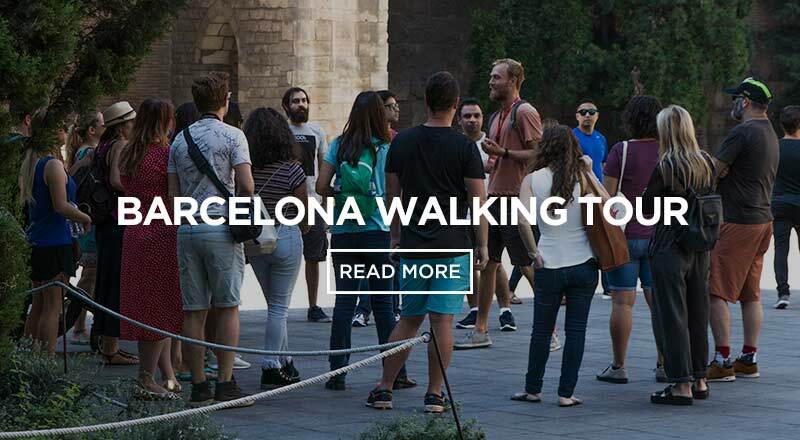 It is well known as being the most expensive street in Barcelona. Here you will find all of the most exclusive high-street fashion brands; Gucci, Valentino, Burberry, Chanel, Louis Vuitton, Stella McCartney and Prada – to name a few. Located on Passeig de Gràcia, El Nacional is one of best restaurants in Barcelona. The concept here is essentially 4 different bars and 4 different restaurants, each with their own unique style and cuisine. Except that they have been seamlessly merged together inside one space. Originally build as a café-theatre, this is no ordinary space. It is exceptionally beautiful, as is the food. The high-quality ingredients make this a really great place to try some traditional Spanish cuisine. This historic building has had many lives throughout its time, but this innovative idea is something special. Stop in and try their signature cocktail named ‘El National’! 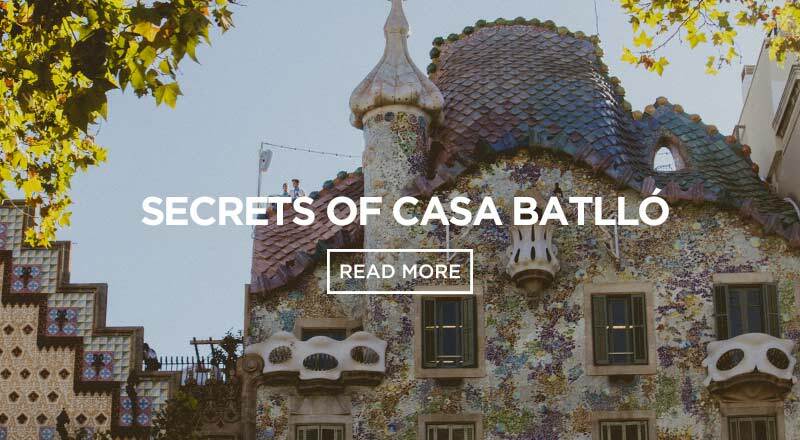 Like all of Gaudi’s work, the Casa Batlló does not go unnoticed. In 1904 wealthy aristocrat Josep Batlló hired Antoni Gaudí to design his home. The result was dreammmmy. This hallucinatory piece of Modernisme genius will literally leave you in awe. It’s not everyday you see a building with a skeletal exterior and marine-coloured broken ceramic tiles shining out along a busy avenue. 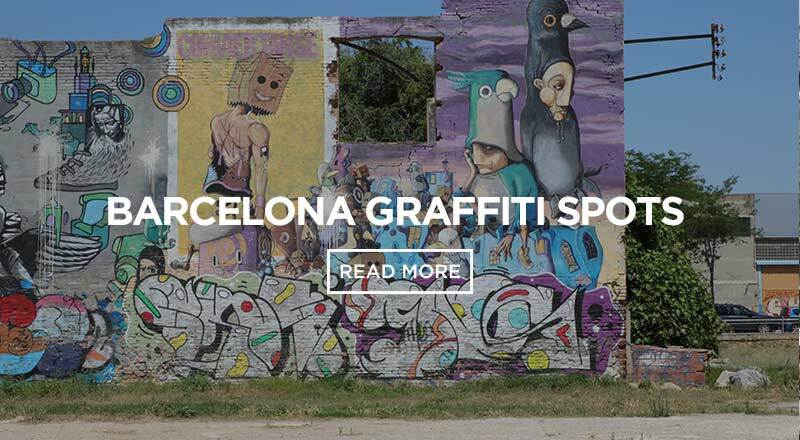 You can find this famous eye-catching landmark half way along Passeig de Gràcia. 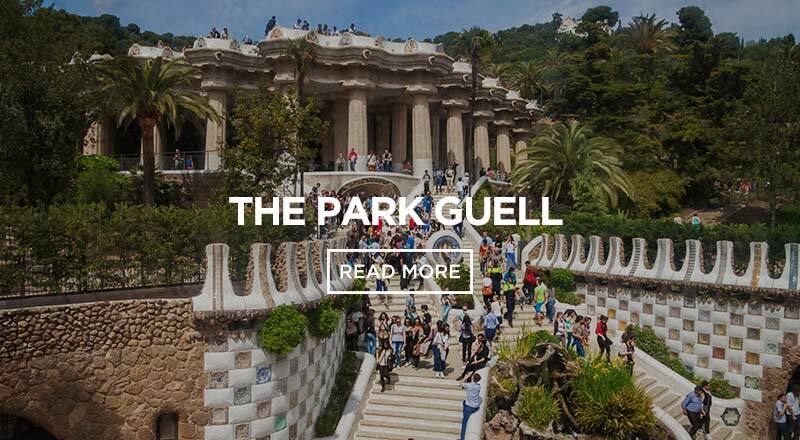 Passeig de Gracia is located in the heart of the city. 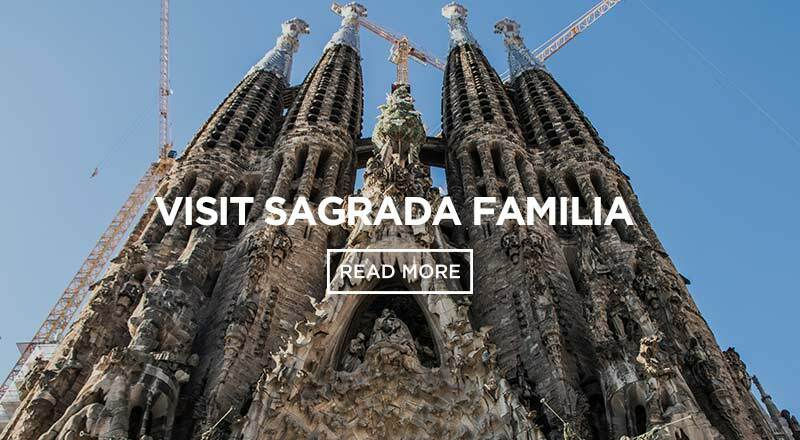 If you’re looking to stay somewhere central, two of our Sant Jordi Hostels are located just a 5-minute walk either side of the avenue. Closer to the Borne area is Sant Jordi Alberg. This is a home away from home with a party vibe. 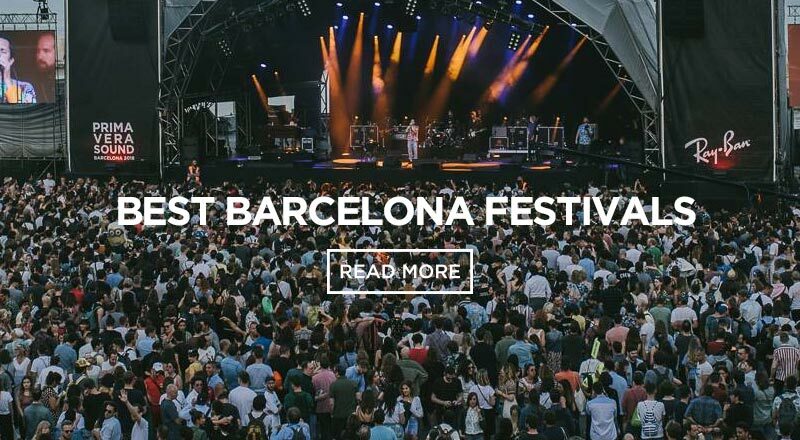 For the modernist music-loving traveller check out Sant Jordi Hostels – Rock Palace!